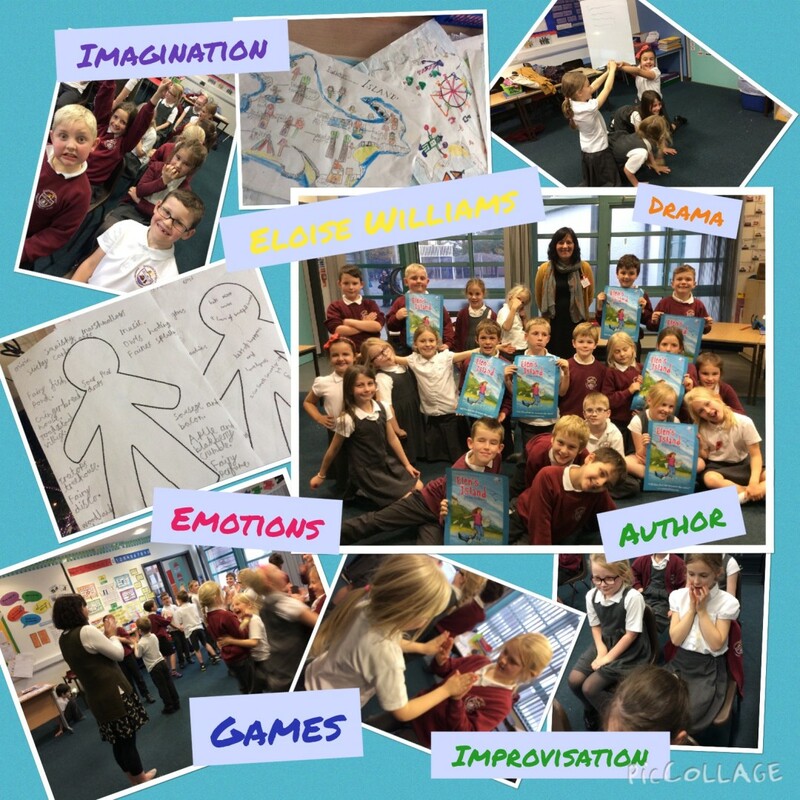 They have also worked with an author Eloise Williams who wrote the book, ‘Elen’s Island’. She came in for a number of weeks and did drama activities and a variety of writing activities. The children had books signed and Eloise had a fantastic time too.